On the 2nd of December, Bethlehem University welcomed the Most Reverend Leopoldo Girelli, the recently-appointed Chancellor of Bethlehem University, during his first visit to campus. As his first official duty as Chancellor, Archbishop Girelli visited the University to attend a Board of Trustees meeting. In September, Pope Francis appointed Archbishop Girelli as the Apostolic Delegate to Jerusalem and Palestine. The Apostolic Delegate is Pope Francis' personal representative to the people of Palestine. 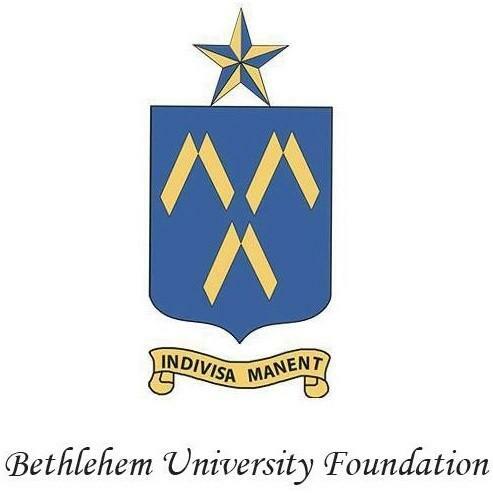 It is in this role that Archbishop Girelli serves as Chancellor of Bethlehem University. 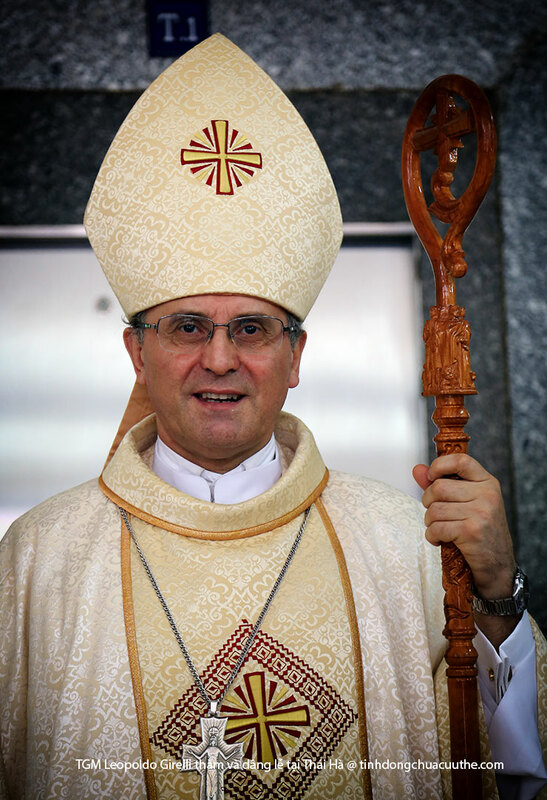 Archbishop Girelli is also Apostolic Nuncio to Israel and Cyprus. Archbishop Girelli had previously served as Apostolic Nuncio to Indonesia, Timor-Leste, and Singapore. Bethlehem University is looking forward to welcoming Archbishop Girelli back later in December, when he will preside at the annual Christmas Midnight Mass at the University.